Finnish telecom network equipment maker Nokia today announced plans to acquire Deepfield, a U.S.-based provider of analytics for IP network performance management and security. The acquisition extends Nokia's focus in analytics-driven network and service automation for its customers, including communications service providers, cable operators and cloud, webscale and large technology companies. The price of the deal was not disclosed. 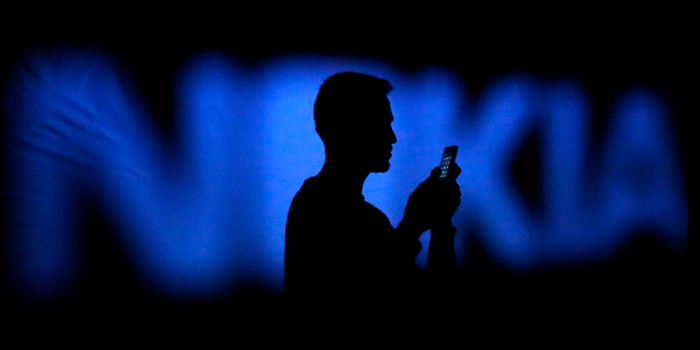 Nokia said the deal is expected to close in Q1 2017. Deepfield was founded in 2011 and is privately held. Headquartered in Ann Arbor, Michigan, the company employs approximately 65 people. According to a Deepfield study, though cloud applications and services – including Netflix, Hulu, HBO Go, Google Docs and Facebook – make up more than 60% of network traffic today, providers have limited insight into which applications are running on their networks and what impact this application traffic is having on their networks and subscribers. At the same time, the advent of SDN and NFV technologies creates increased demand for network and service automation, which requires big data analytics – delivered in real time – to drive it. Deepfield's Internet Genome technology aims to solve the visibility problem by identifying over 30 000 popular cloud applications and services, tracking how traffic runs to and through networks to reach subscribers and without probes, taps and monitors in the network itself. Nokia looks to solve the network and service automation problem by coupling Deepfield big data analytics with the control capabilities of open SDN platforms, such as the Nokia Network Services Platform (NSP) and Nuage Networks Virtualized Services Platform (VSP). Together, these products become the cognitive brain that makes real-time, automated changes to wide area networks (WANs) and datacenter networks so they can adapt to changes in application demand, flow and traffic patterns. Nokia's service assurance and customer experience management portfolios would also use Deepfield's big data analytics, including per subscriber application performance, to automate actions for ongoing service health and customer satisfaction. "I look forward to leveraging the strength of Nokia's world-class customer, sales and support footprint to take our Deepfield technology worldwide, said Craig Labovitz, founder and CEO of Deepfield. "This will also give us a solid foundation from which to accelerate the creation of new value – both in the Deepfield portfolio, and in joint areas such as telemetry and automation."